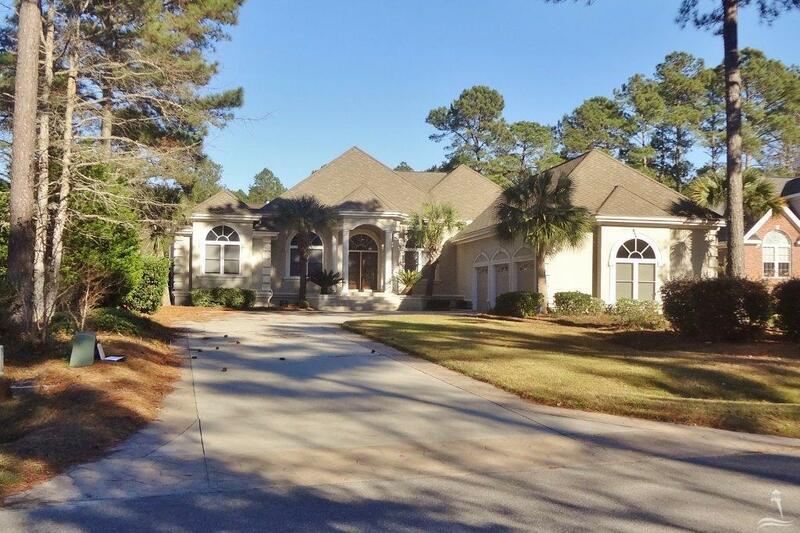 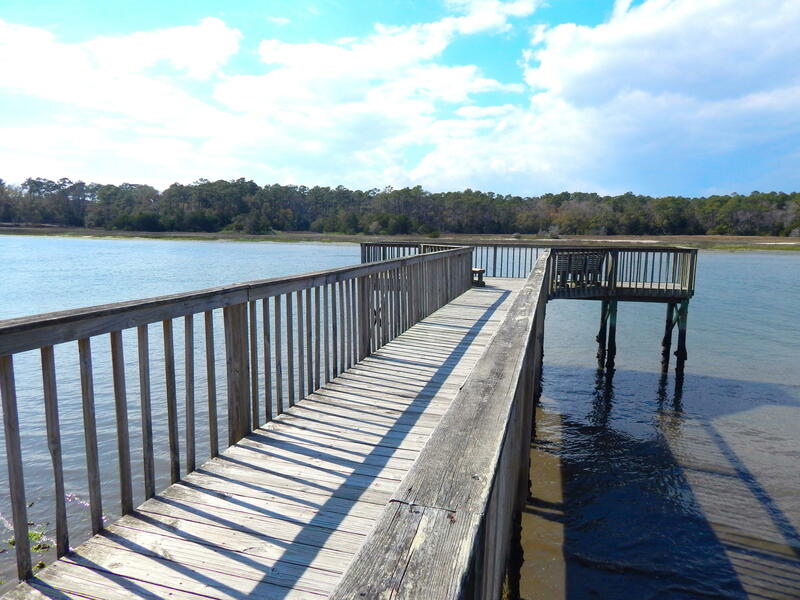 To Be Built, New Piling Home On A South-side Corner Lot Of The West End Of Oak Island. 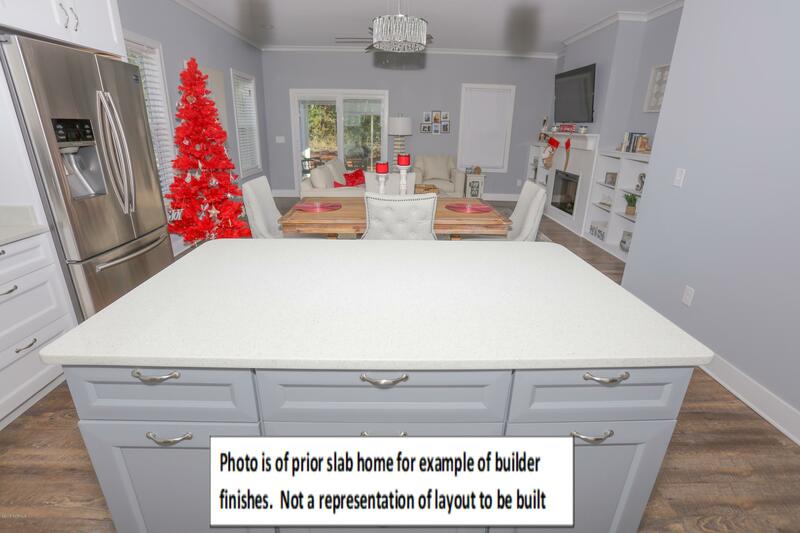 Act Now So You Don't Miss Out On This Opportunity To Pick Out Finishes And Create Your Dream Island Home. 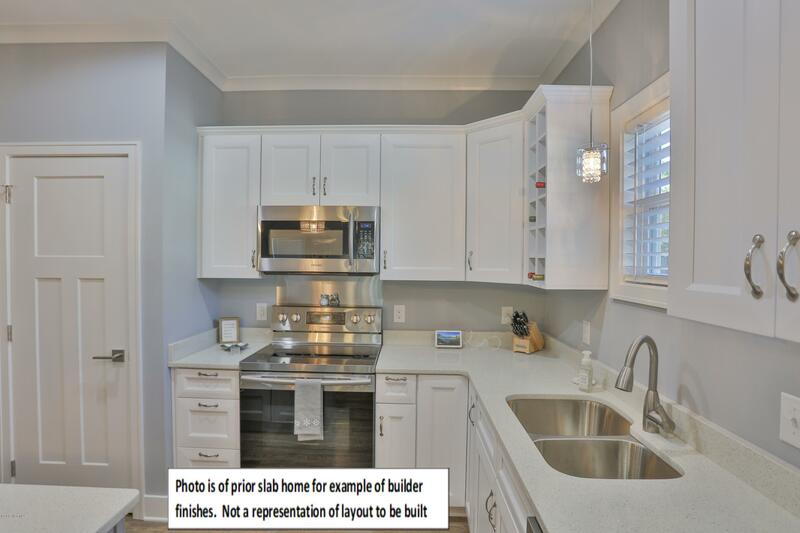 At 1,580 Sqft This Plan Offers 3 Bedrooms, 2 Baths Plus An Office, Laundry Room And Open Living Concept. 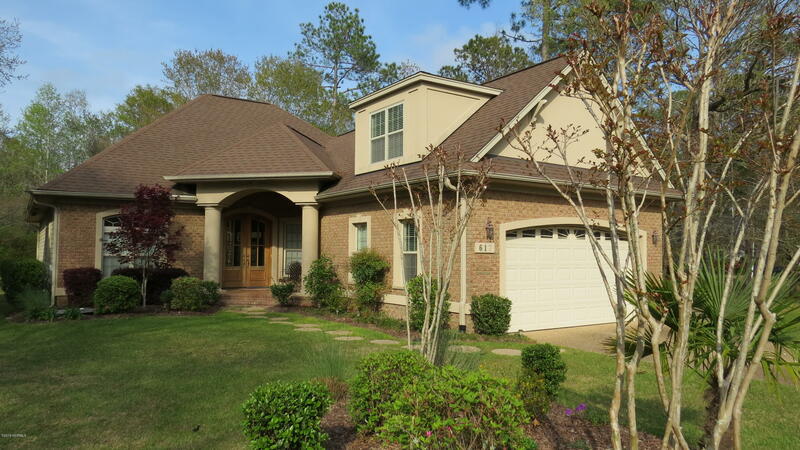 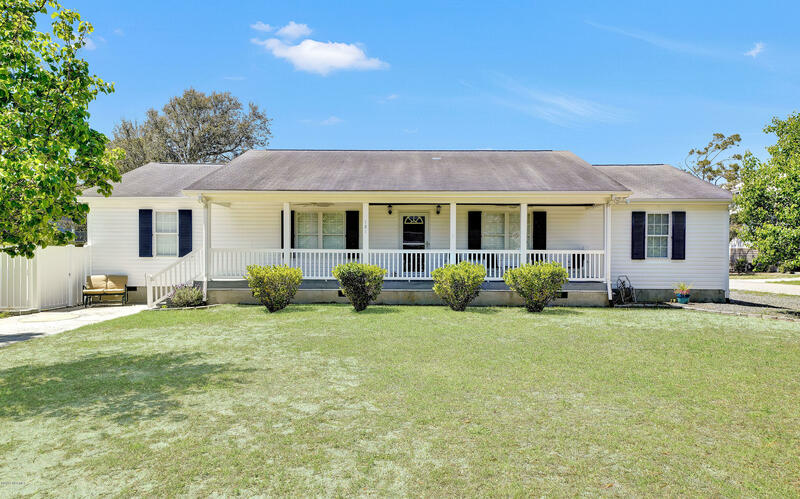 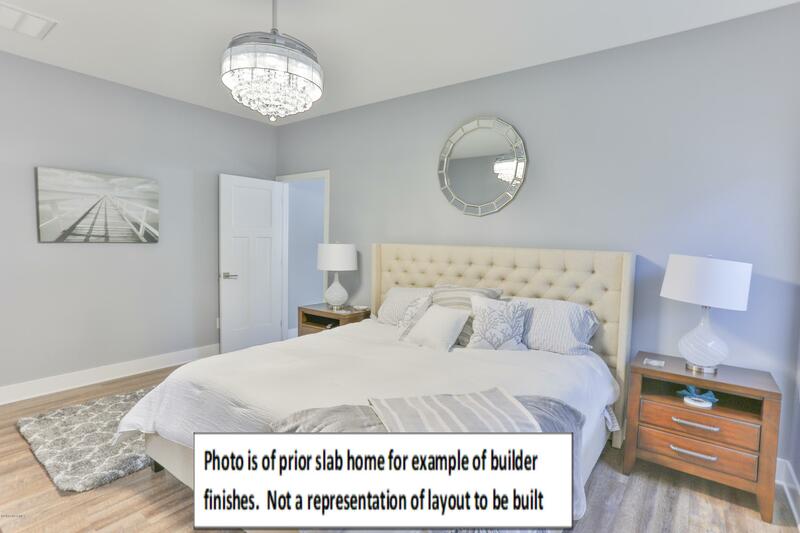 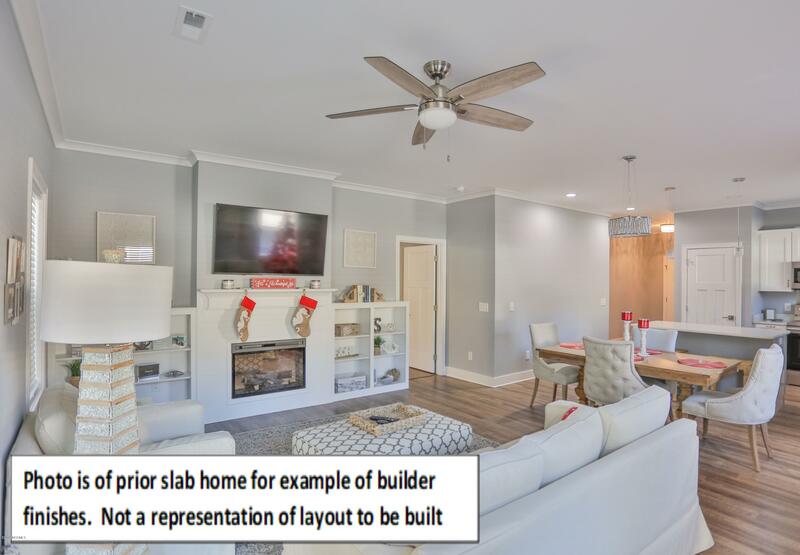 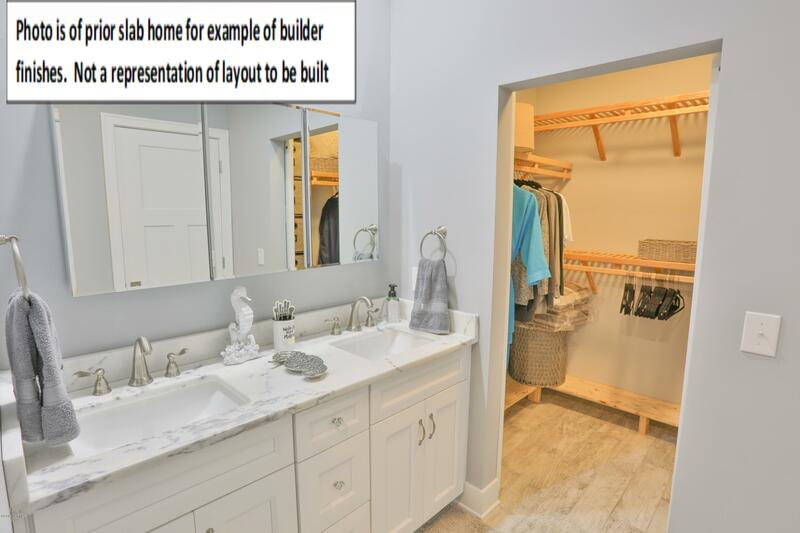 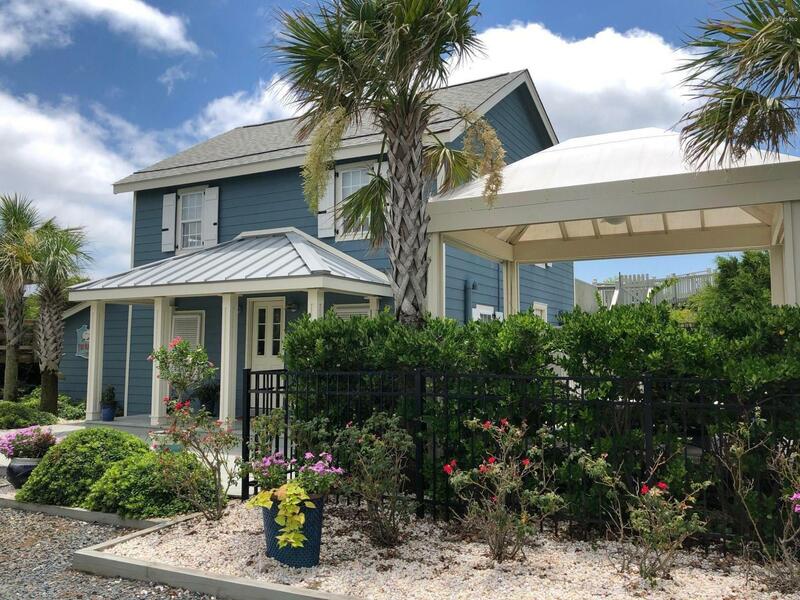 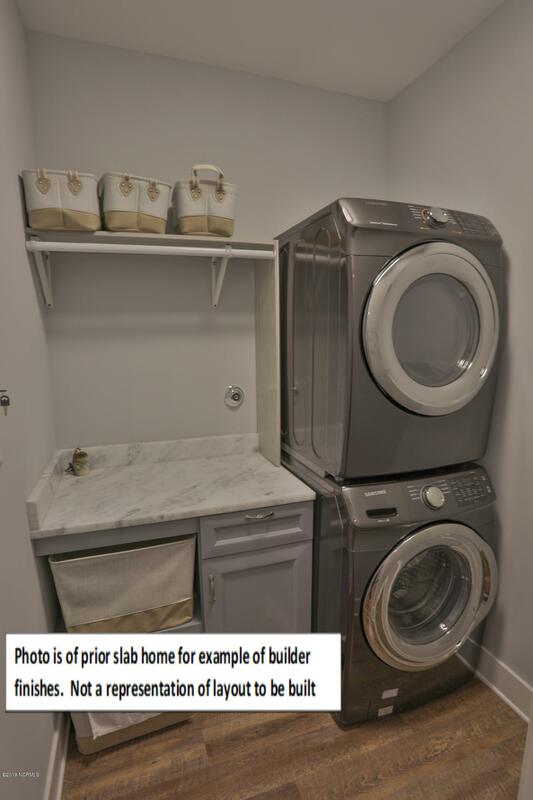 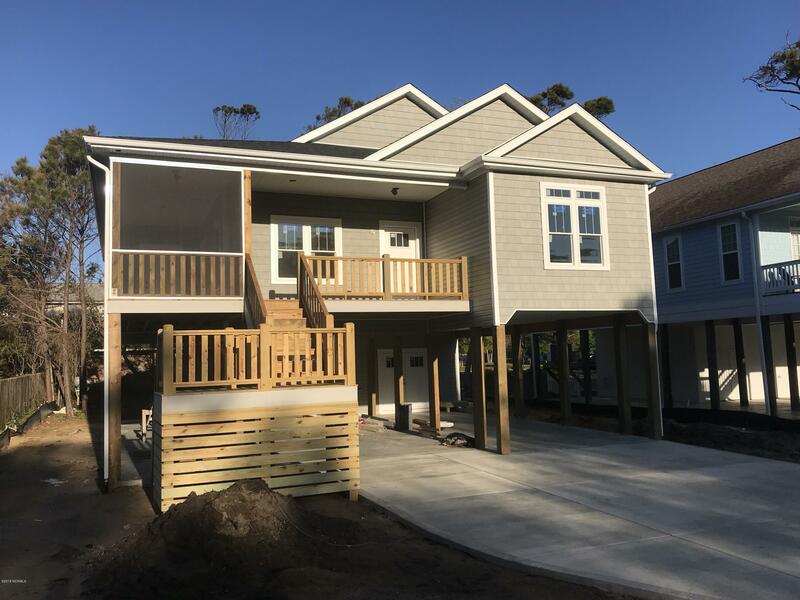 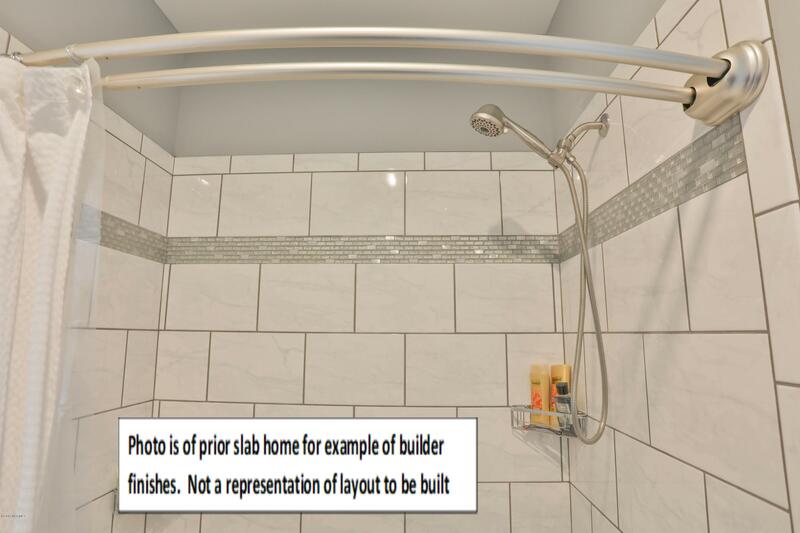 Standard Features Include: 9 Foot Ceilings, Cnc Cabinets, Granite Throughout, Recessed Lighting, Kitchen Appliance Package, Walk Behind Tiled Master Shower, Outdoor Shower, Storage Shop Under Home And More. 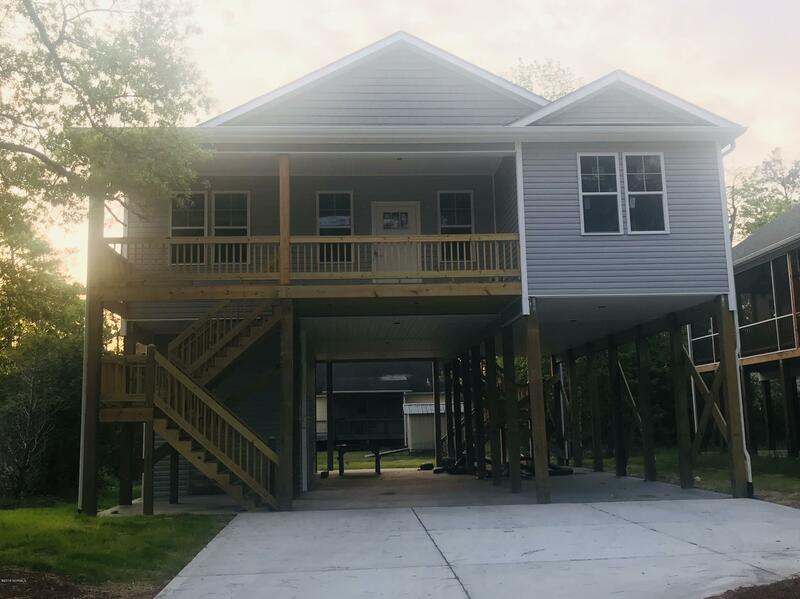 Zone X, No Flood Insurance Required. 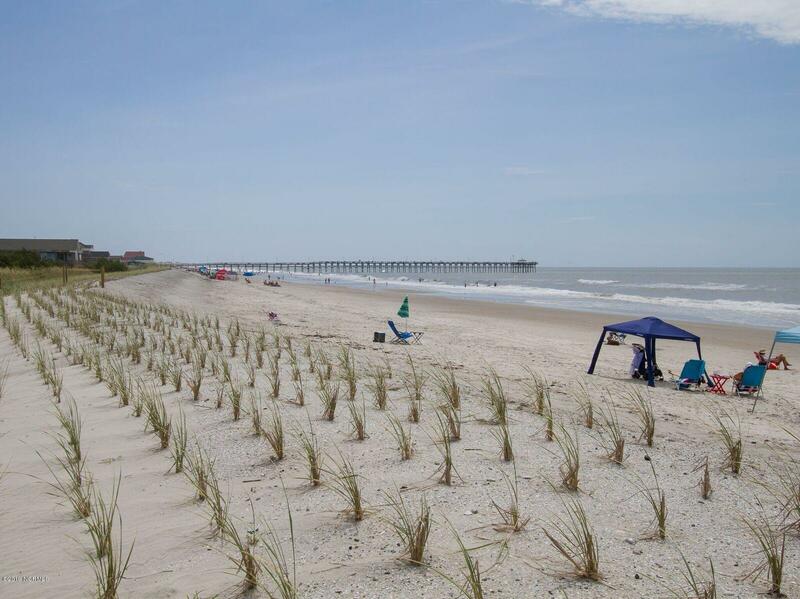 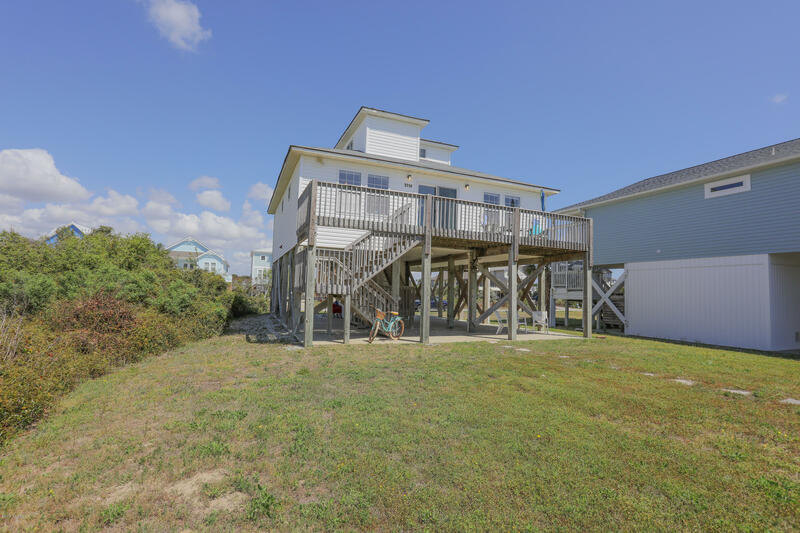 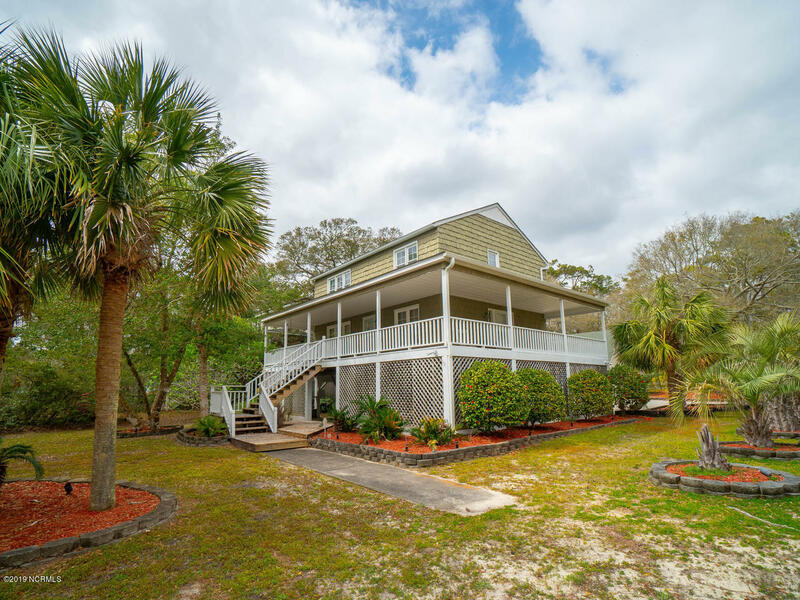 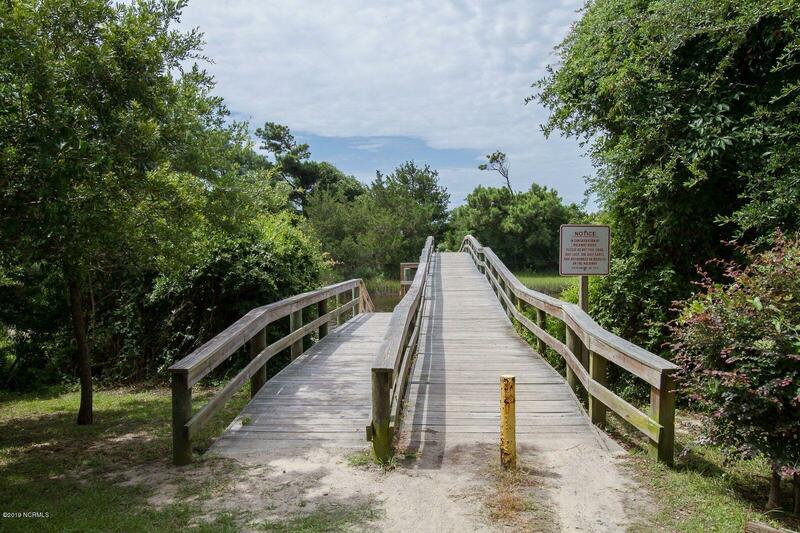 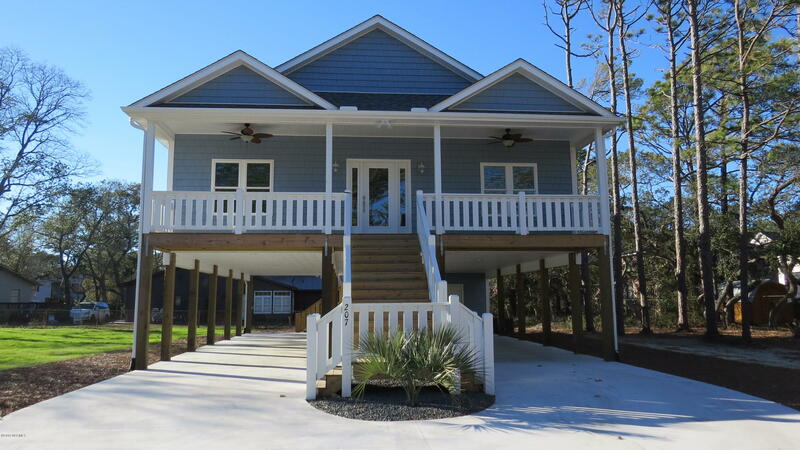 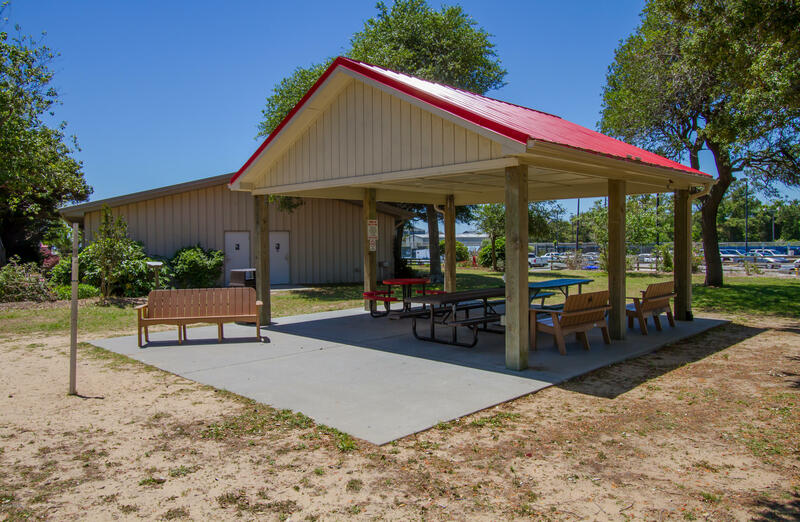 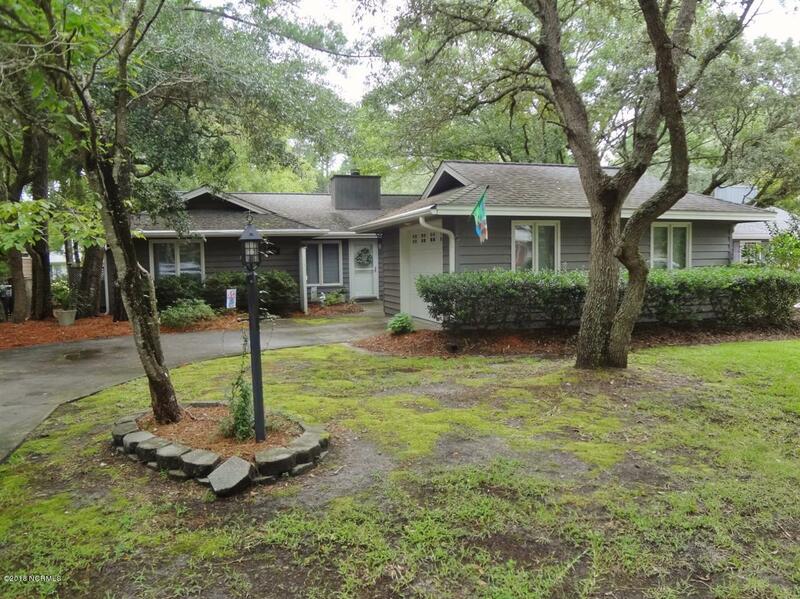 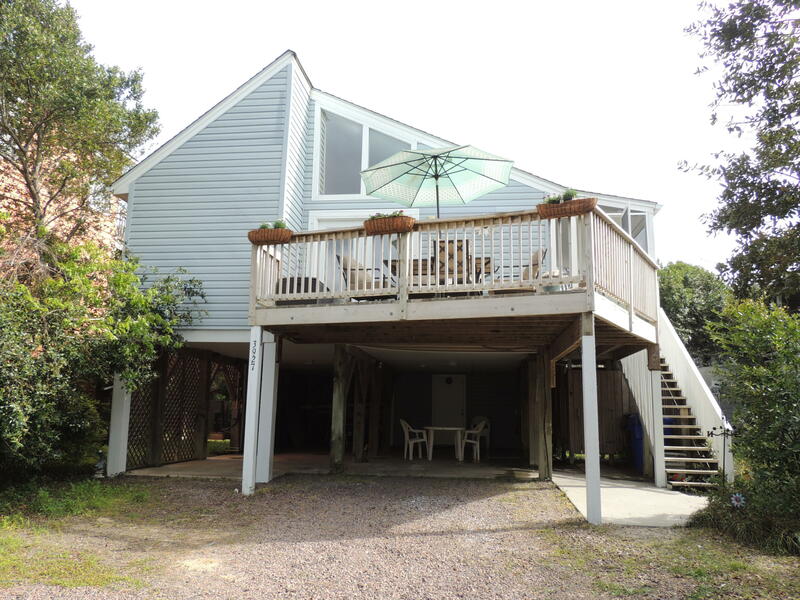 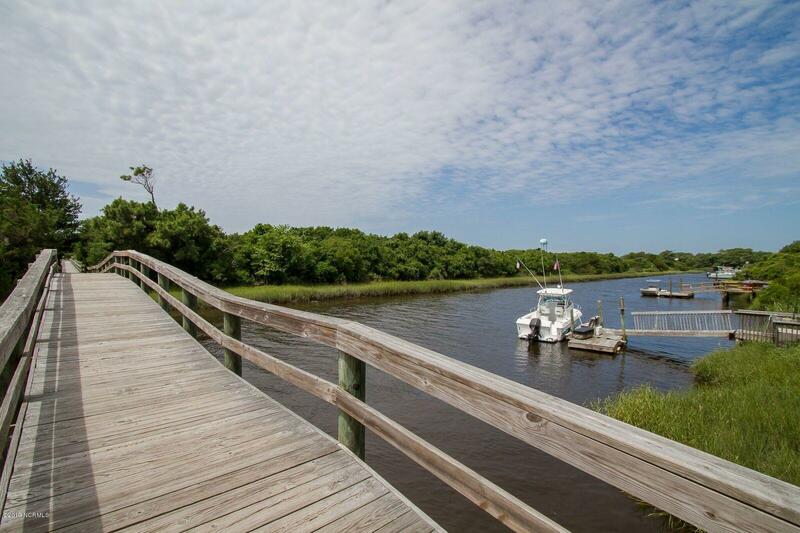 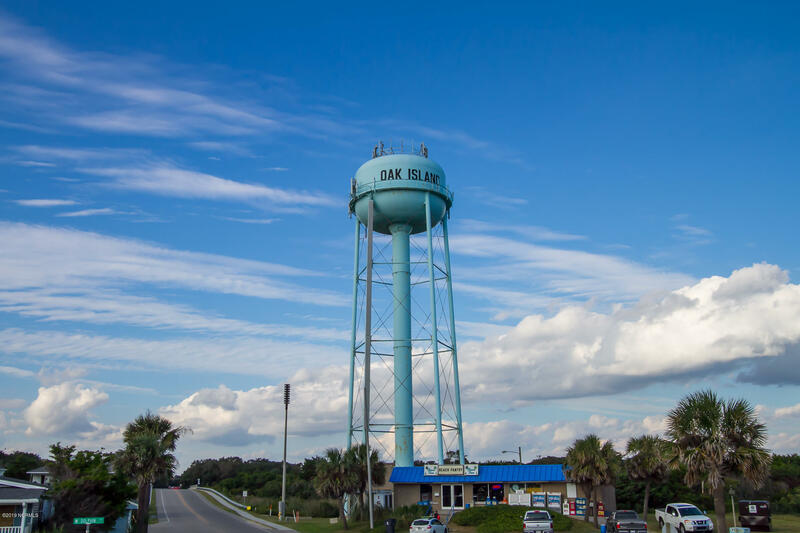 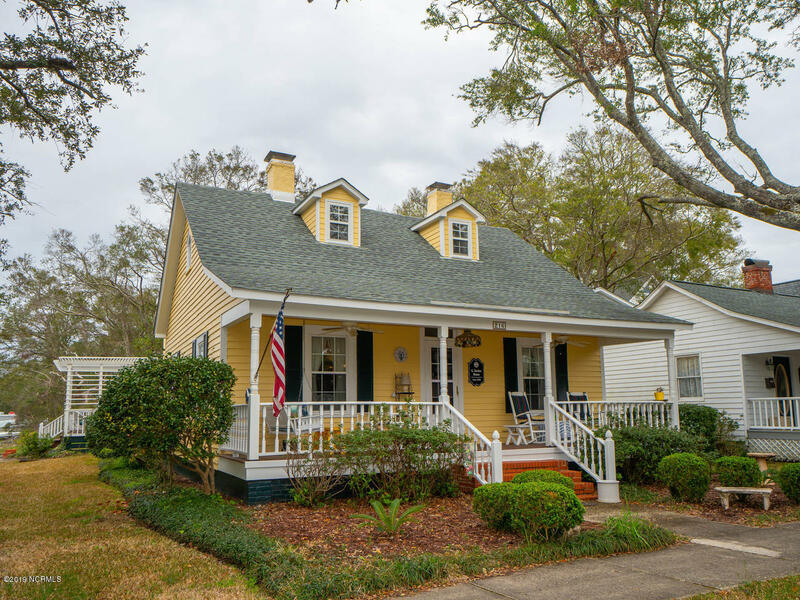 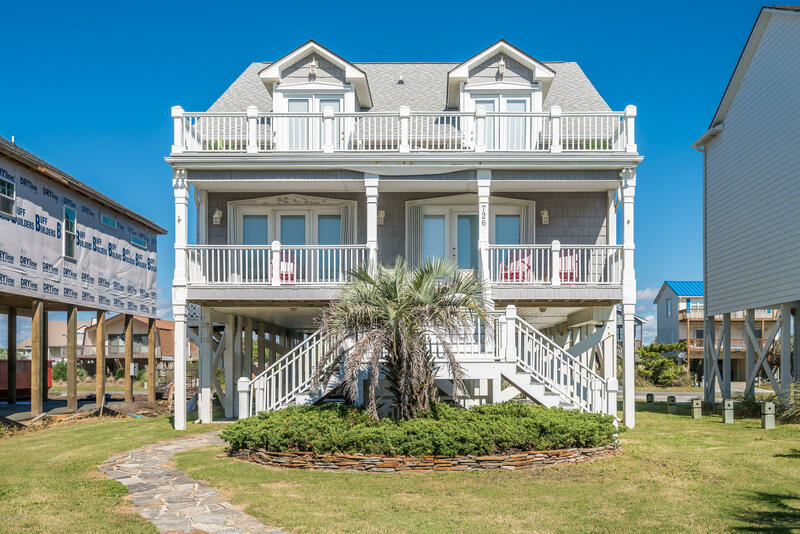 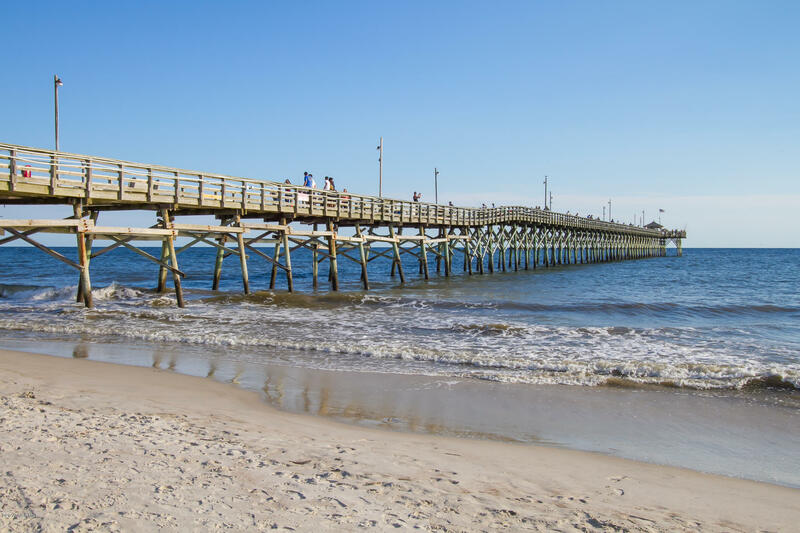 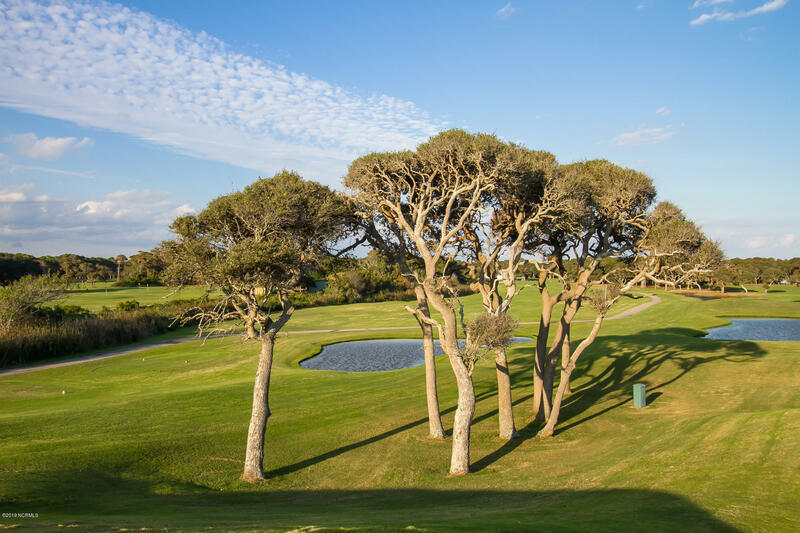 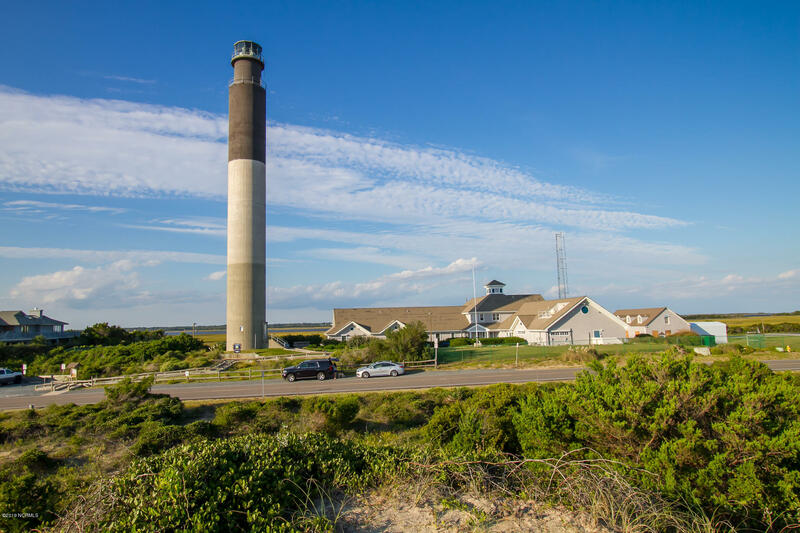 Located In Pinner's Point Section Of Oak Island You Will Have Easy Access To The Fishing Pier Down The Street. 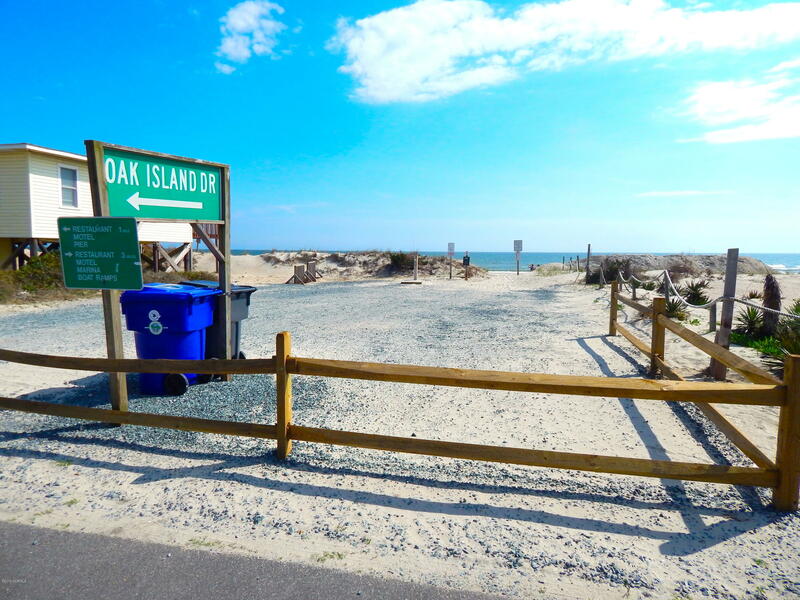 Beach Access Just Down The Road At Middleton Which Also Provides Off Island Access For Trips To Southport, Wilmington, And Myrtle Beach.